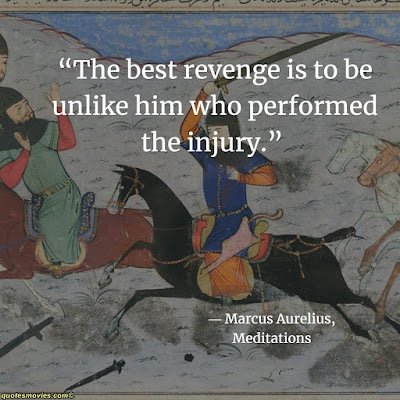 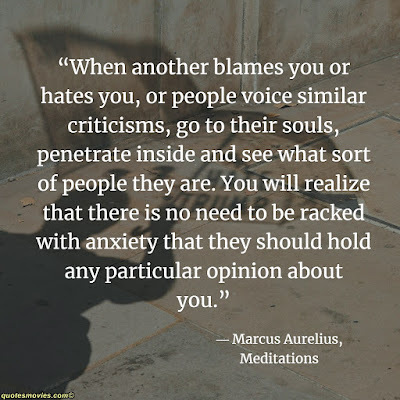 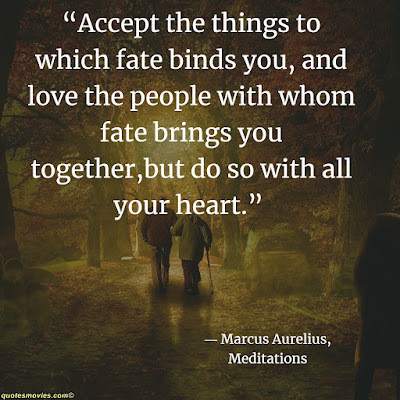 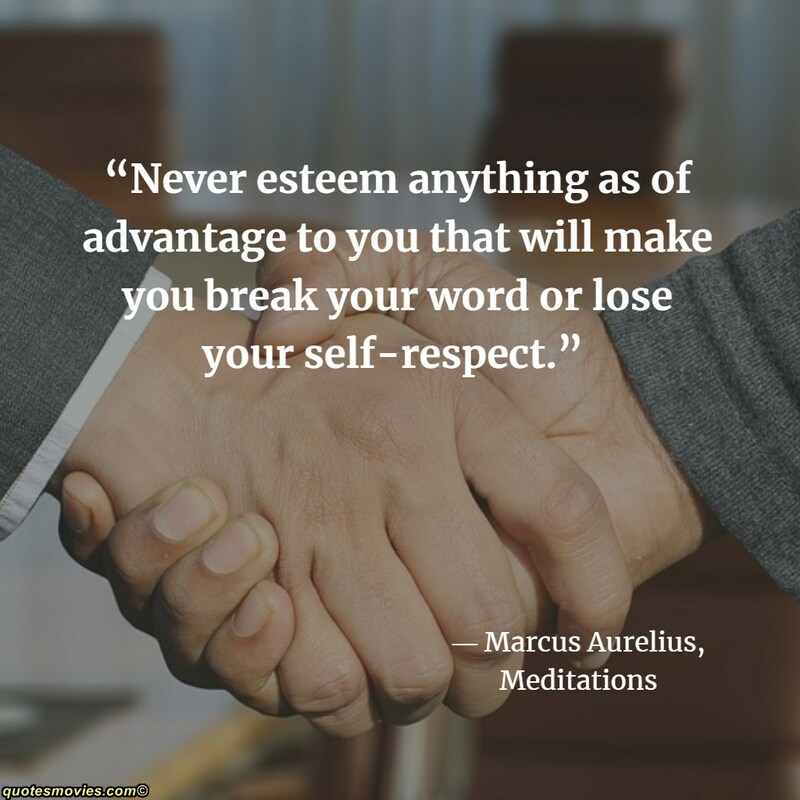 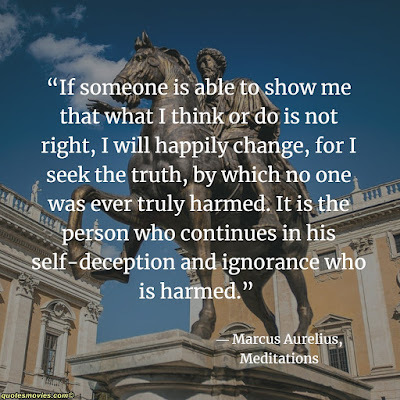 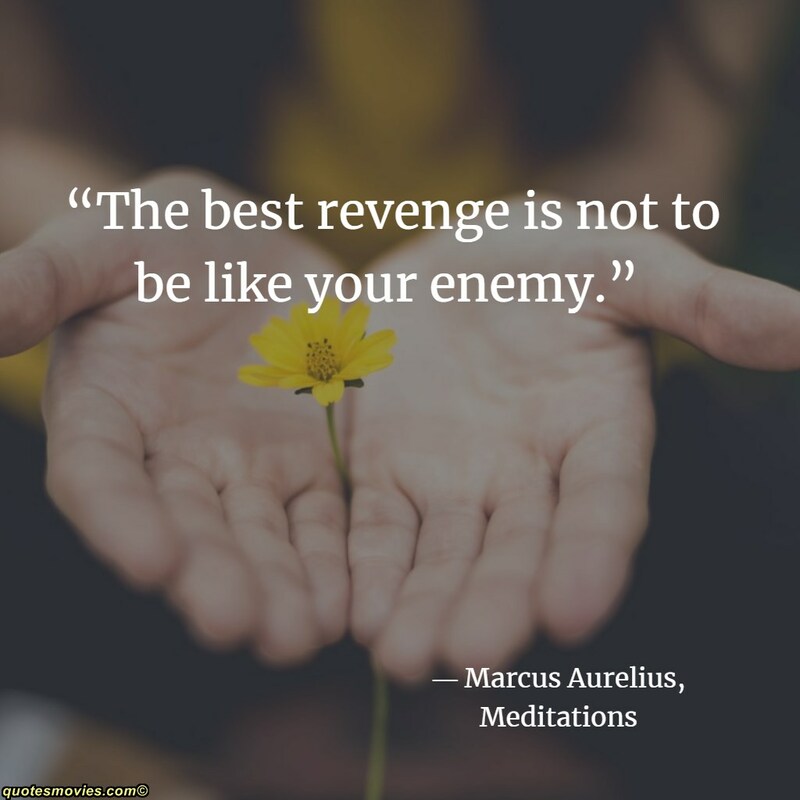 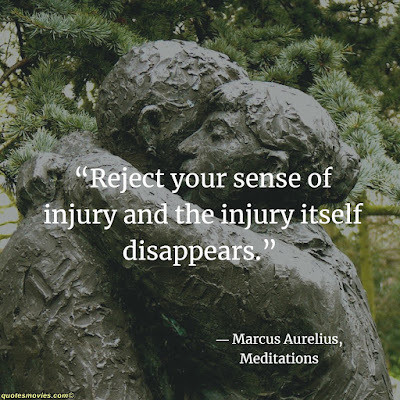 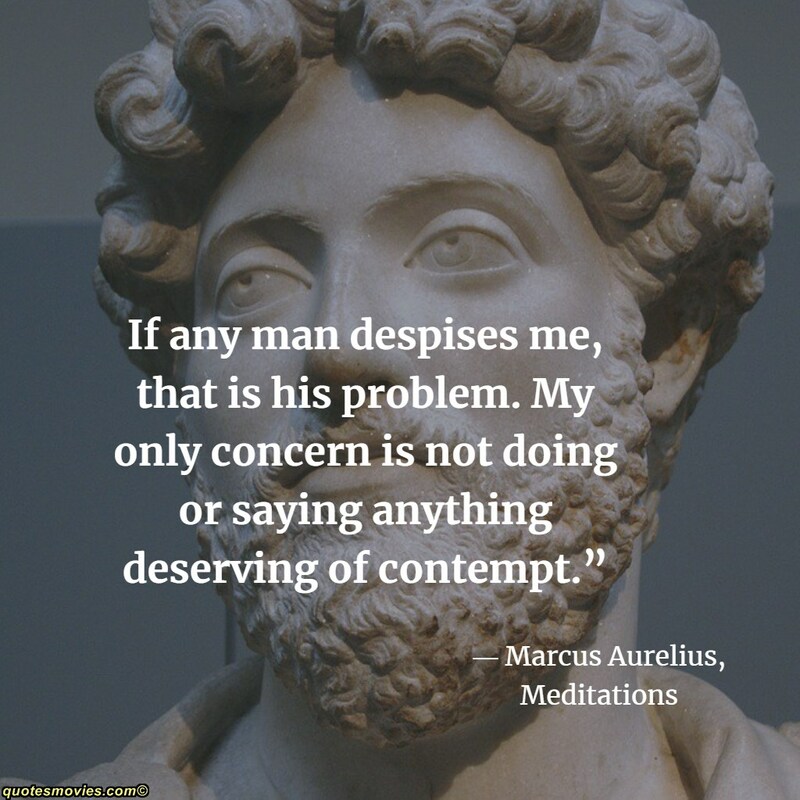 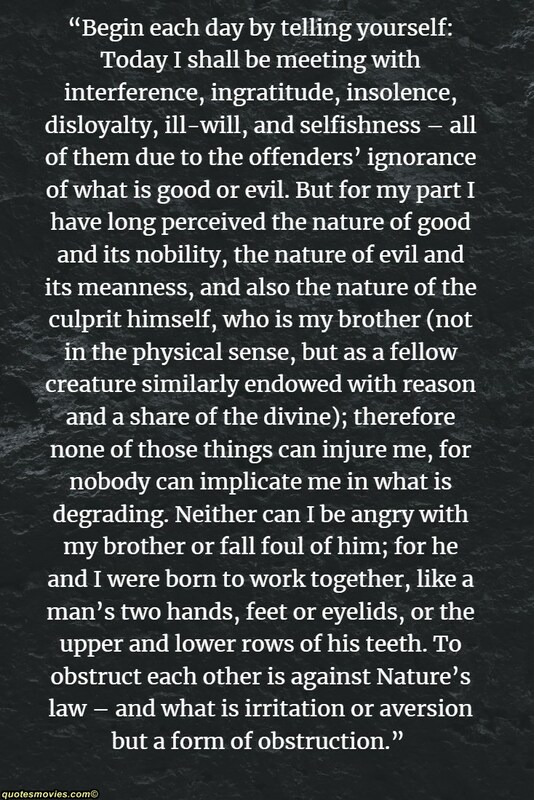 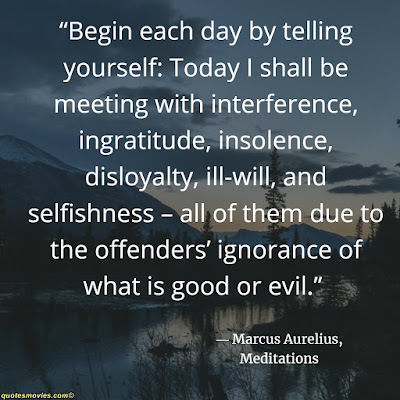 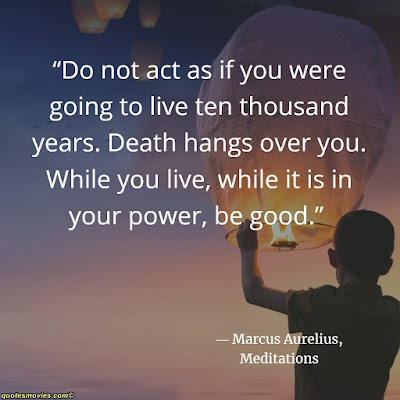 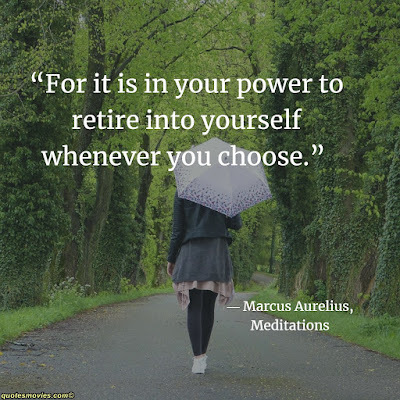 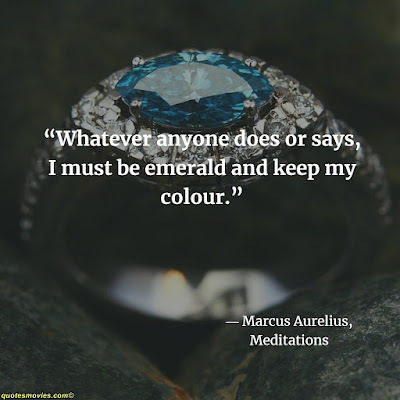 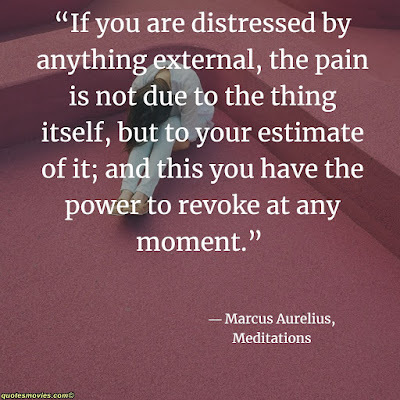 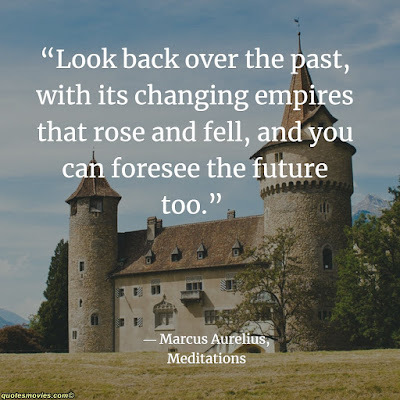 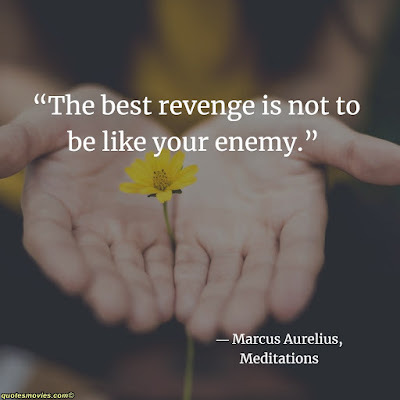 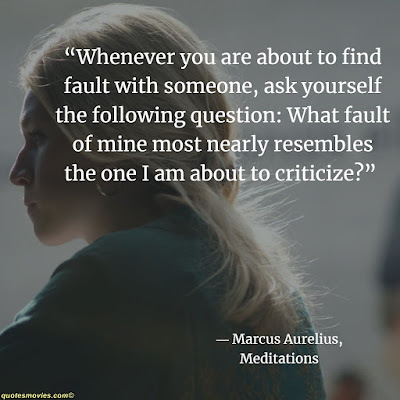 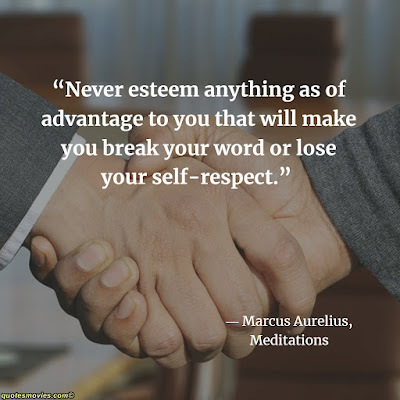 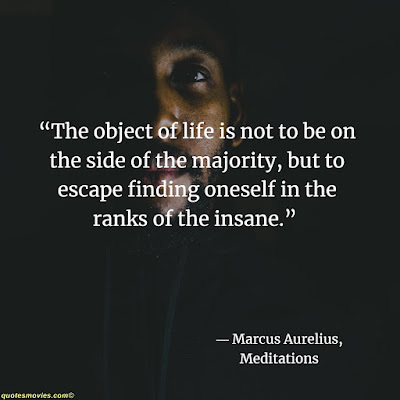 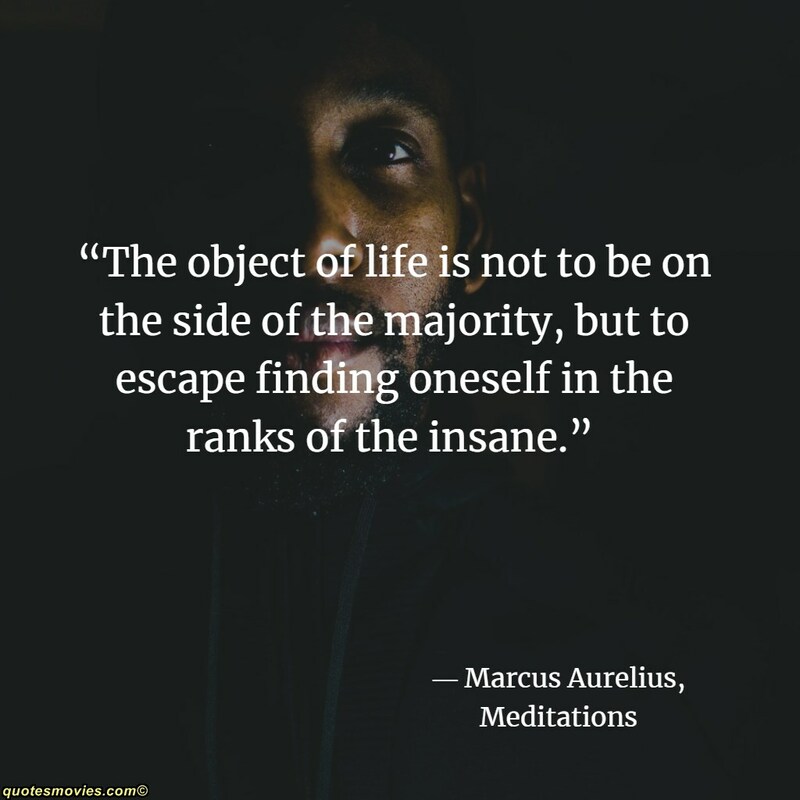 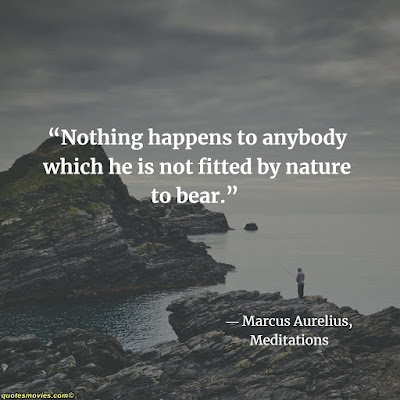 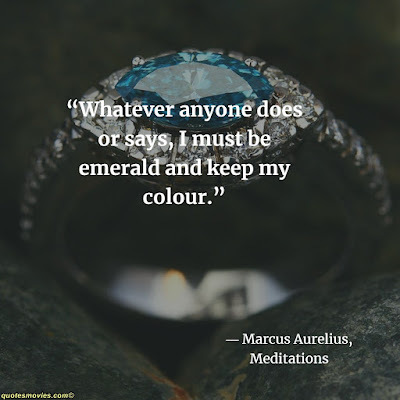 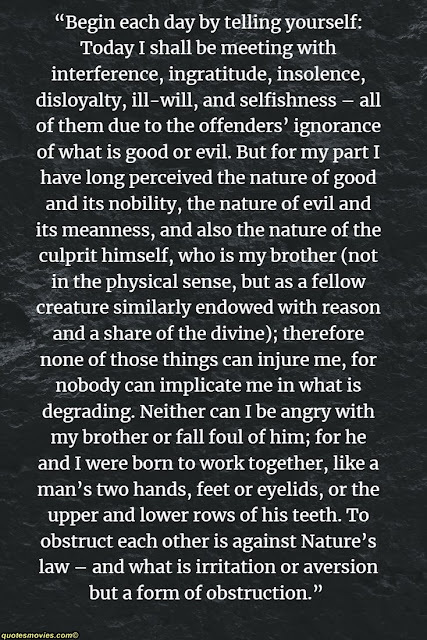 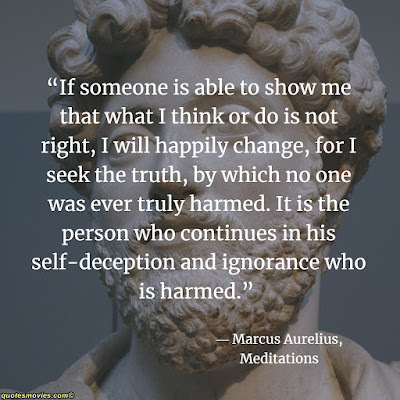 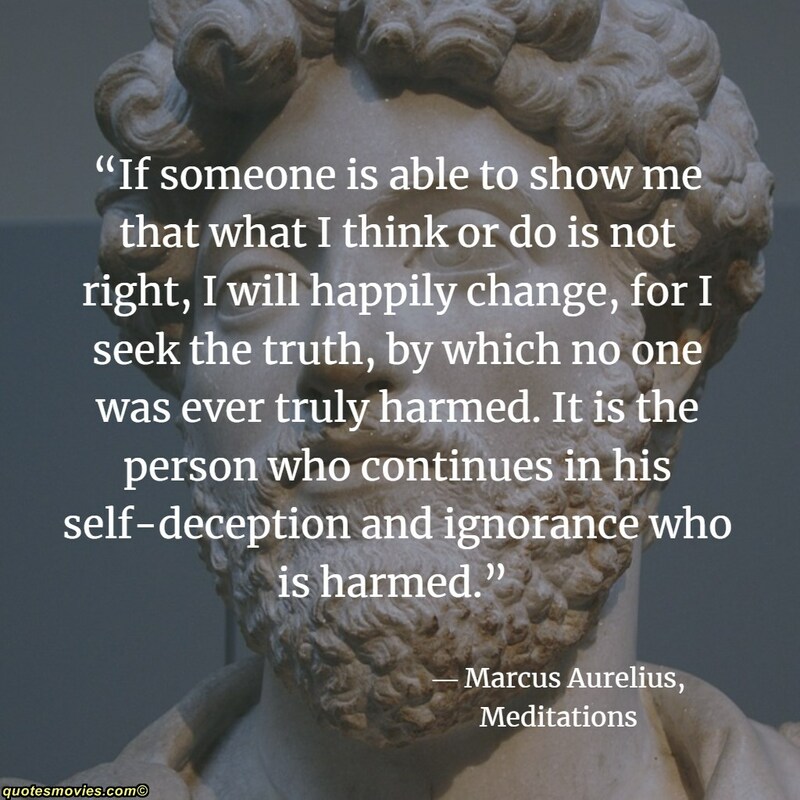 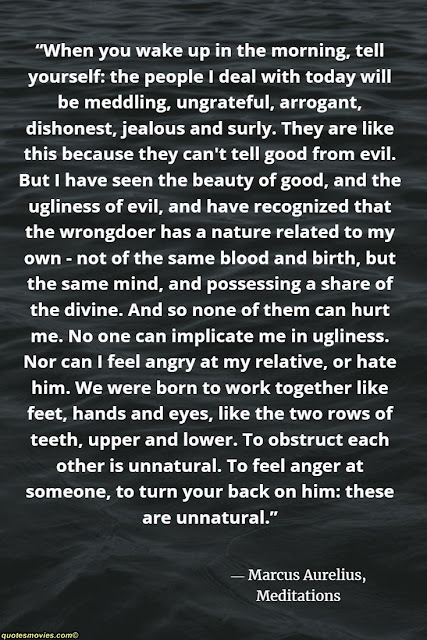 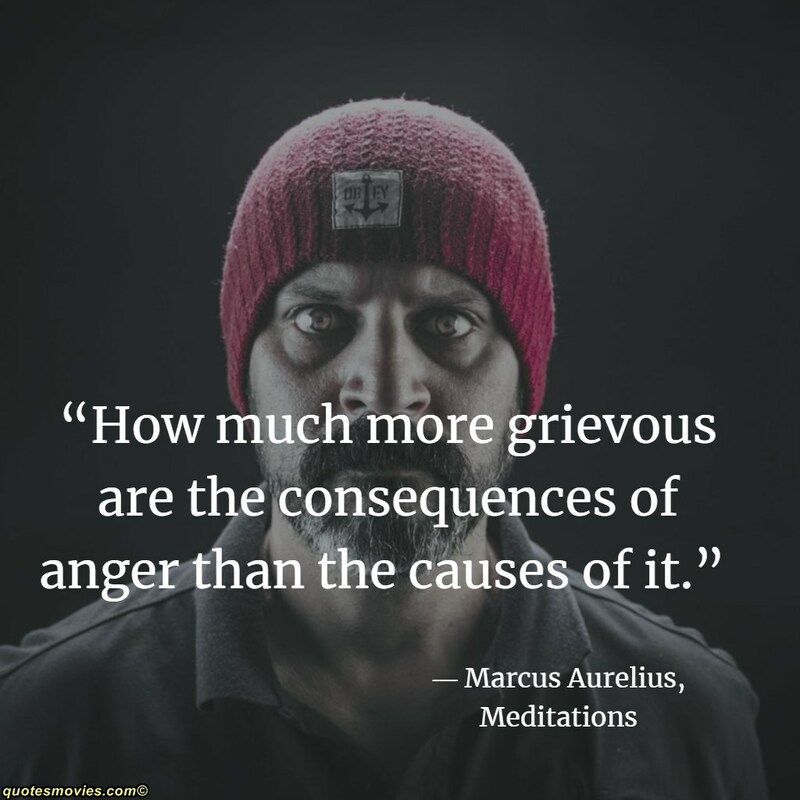 Marcus Aurelius (121—180 C.E.) 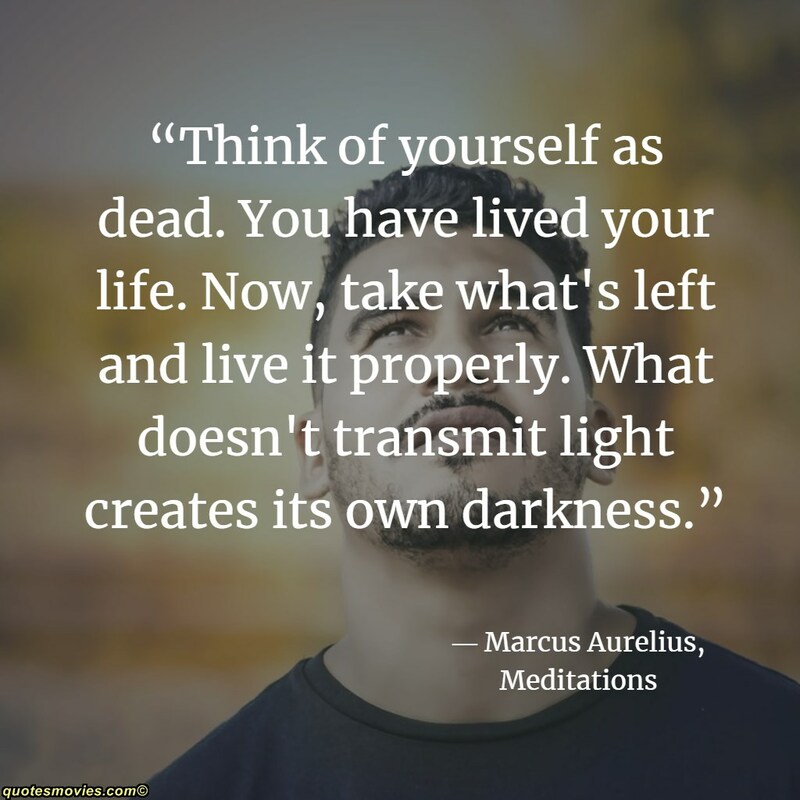 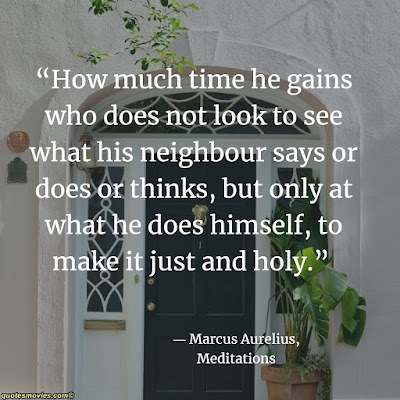 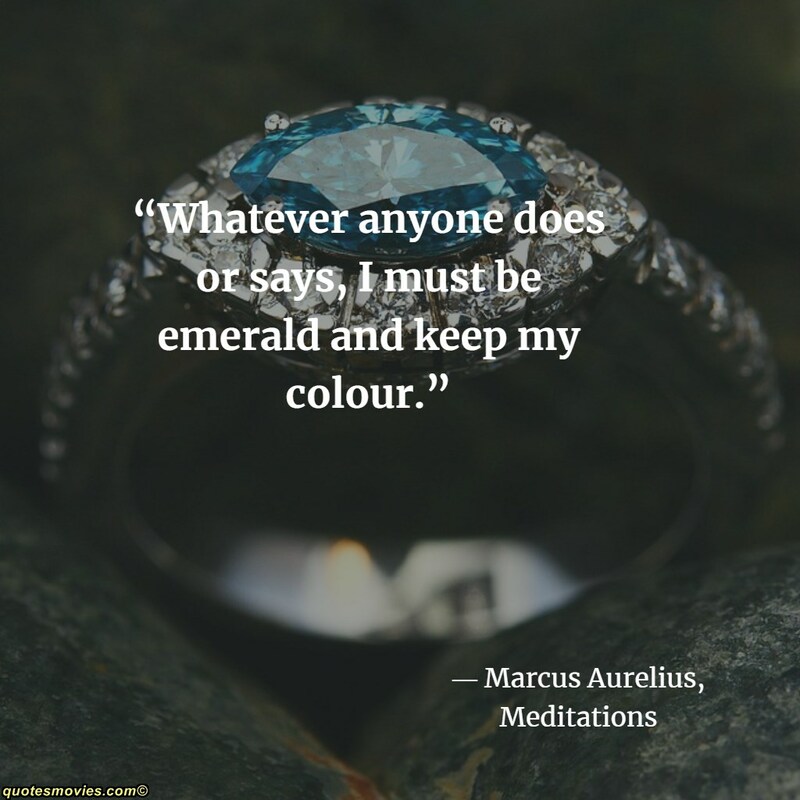 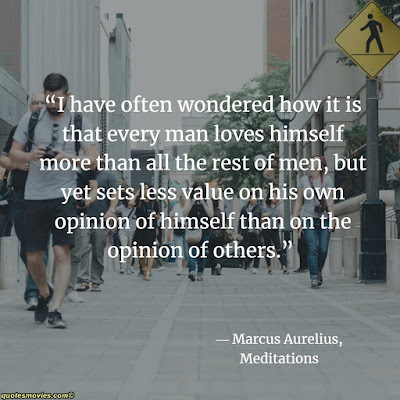 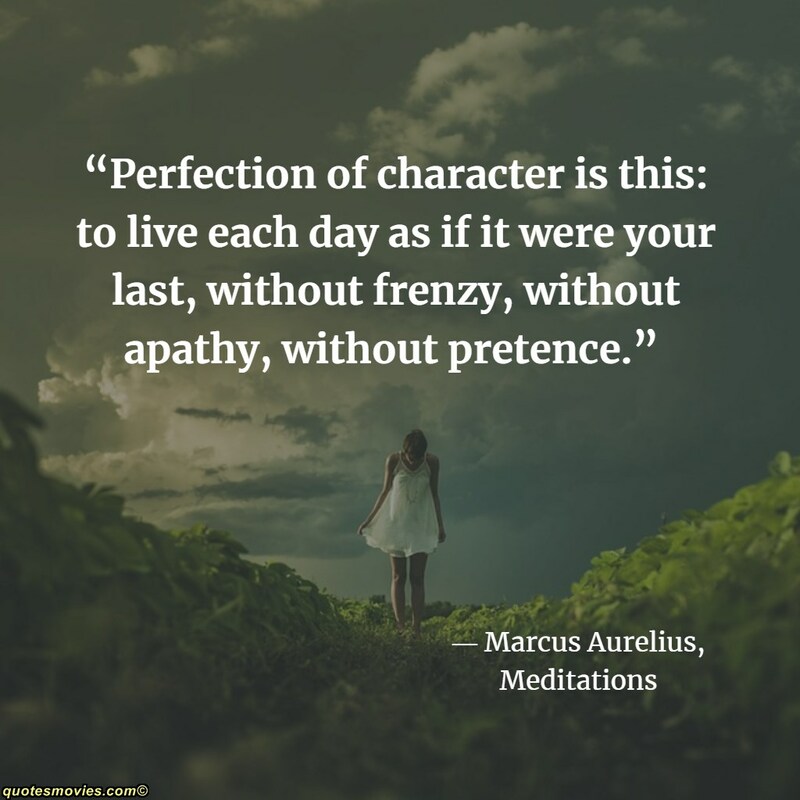 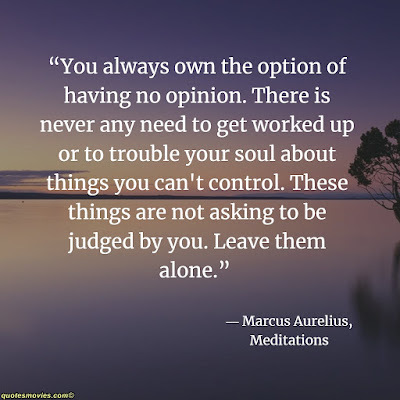 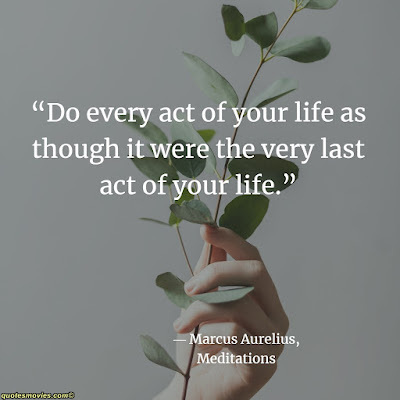 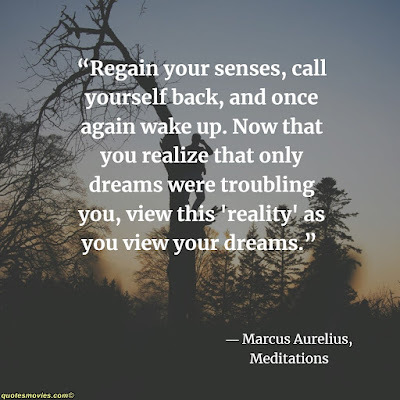 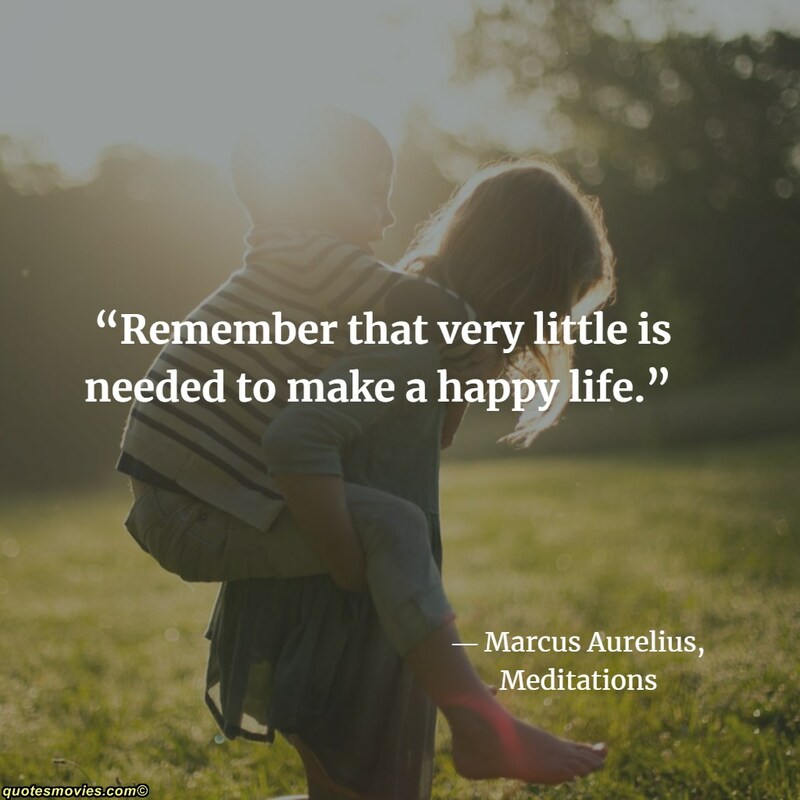 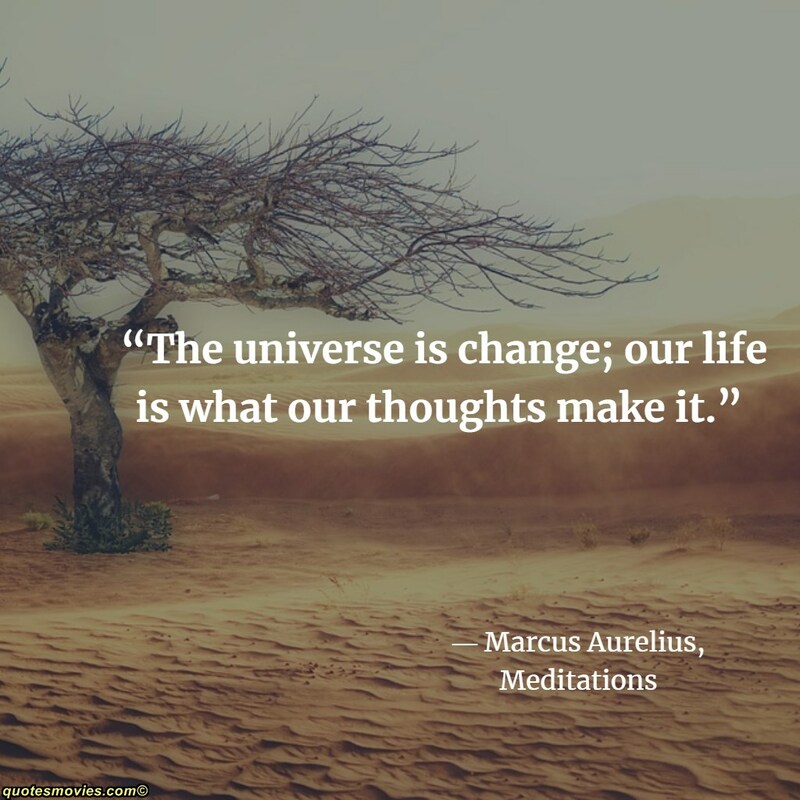 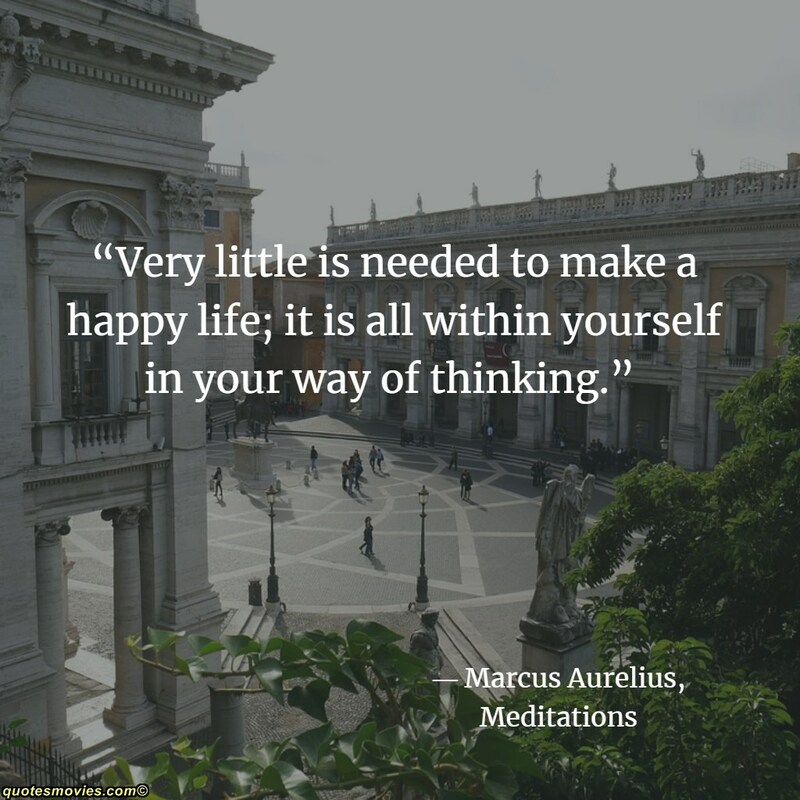 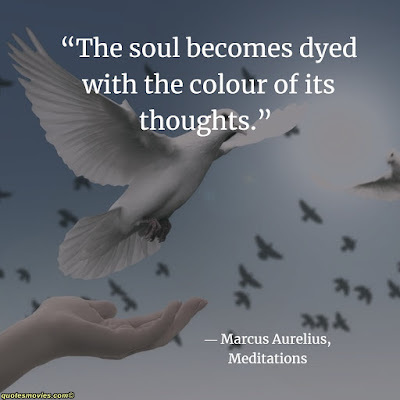 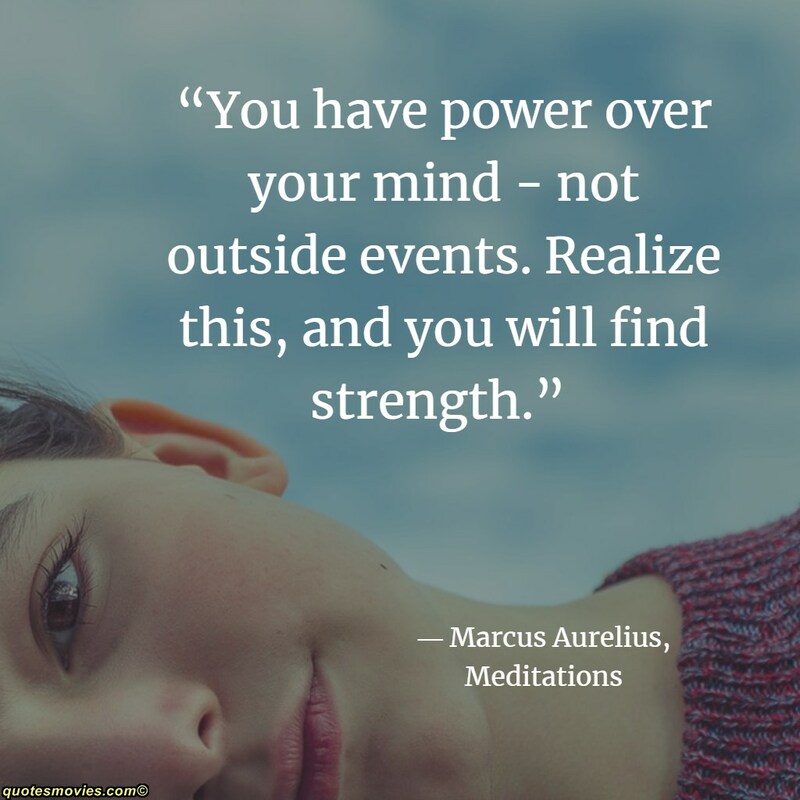 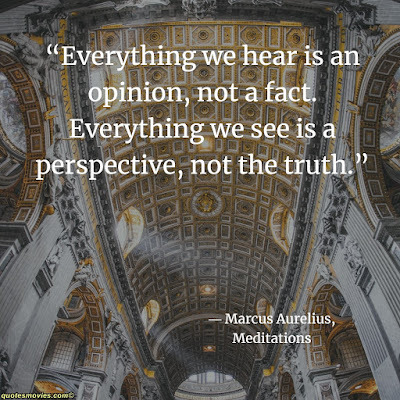 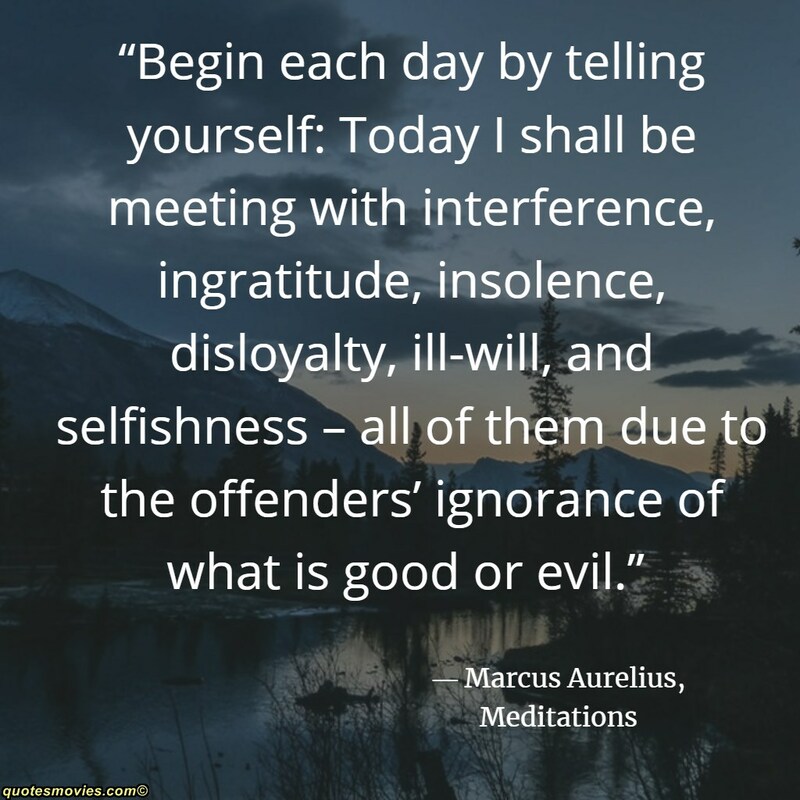 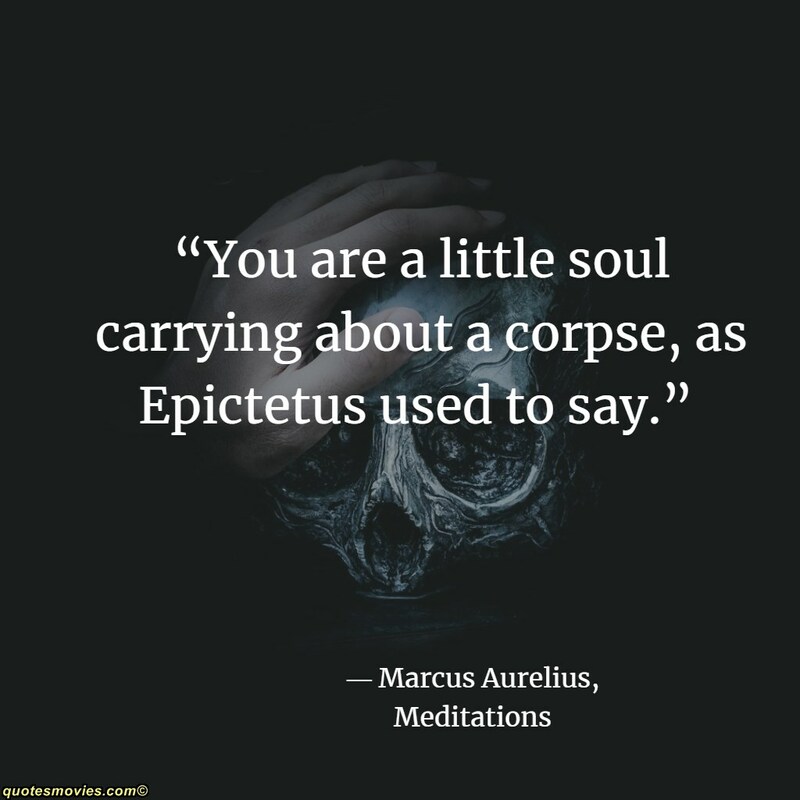 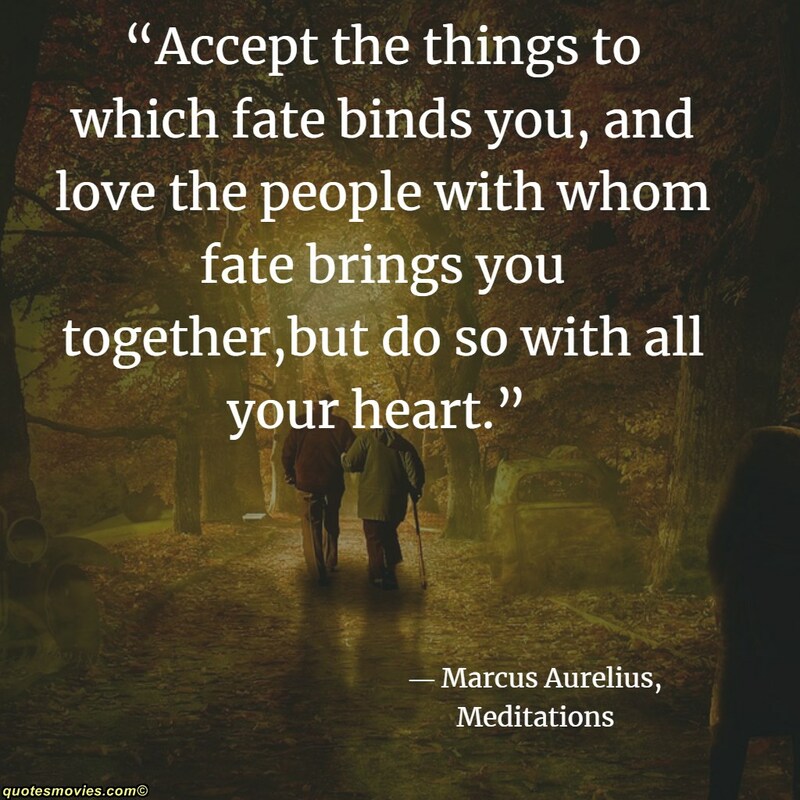 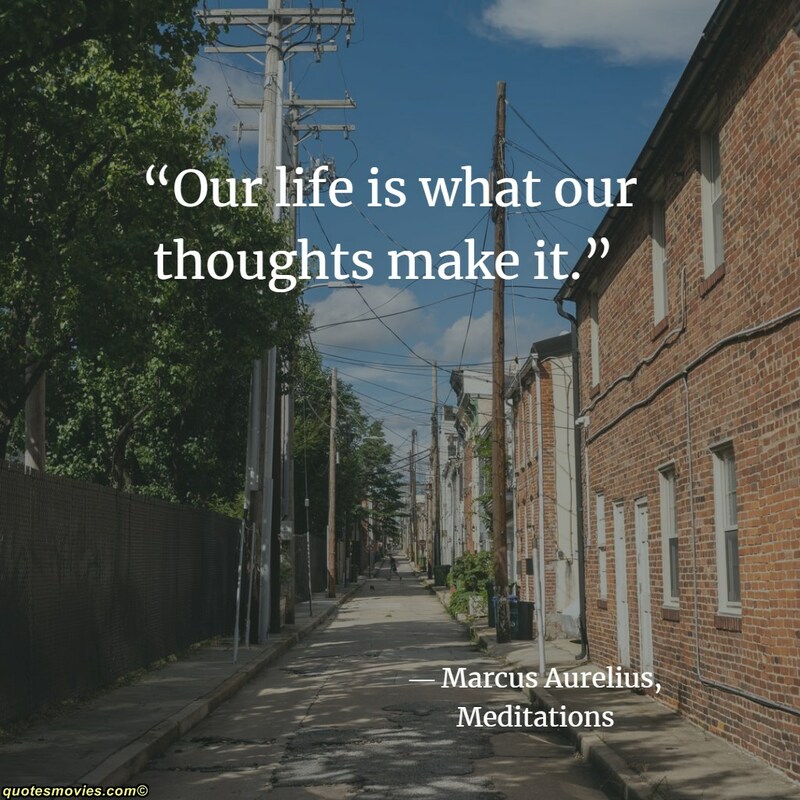 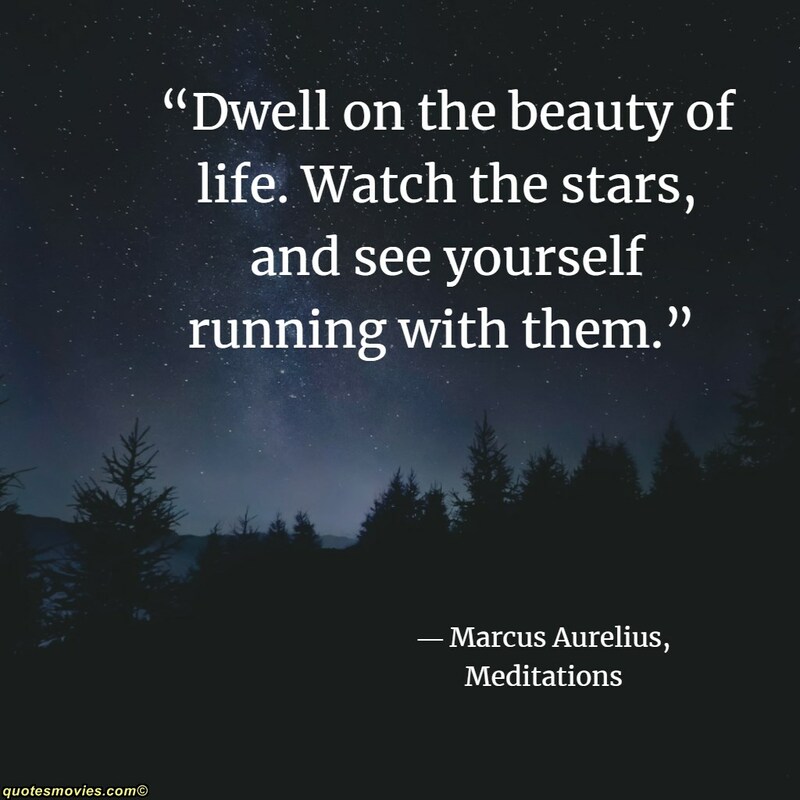 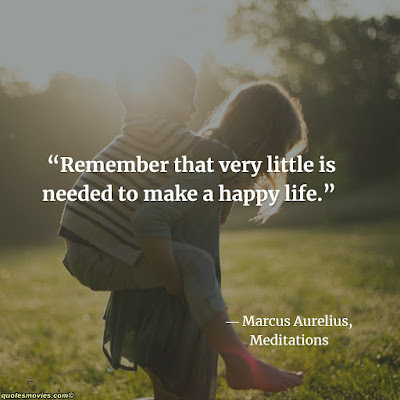 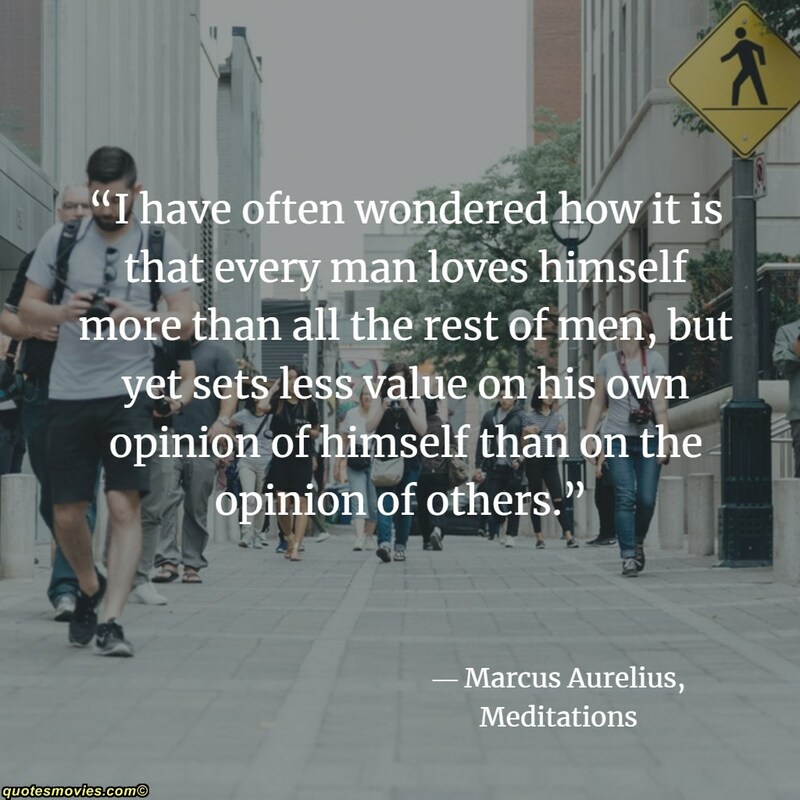 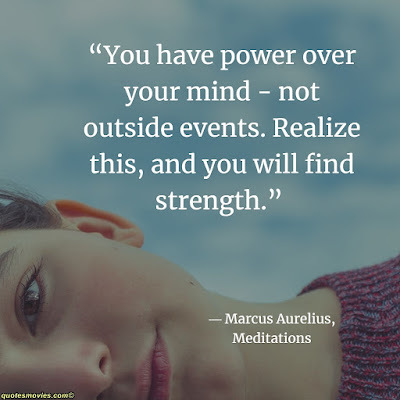 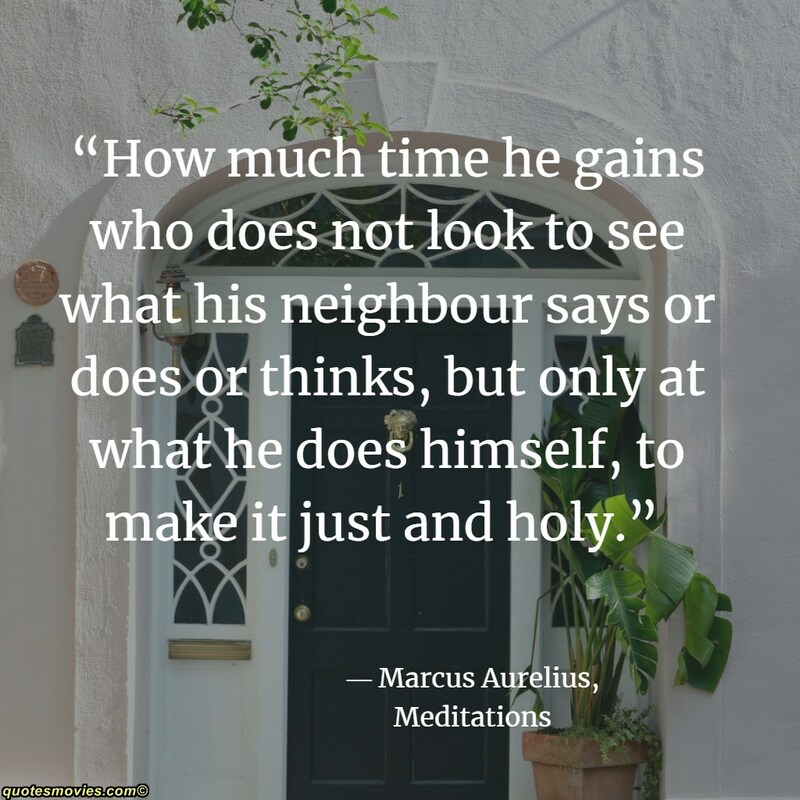 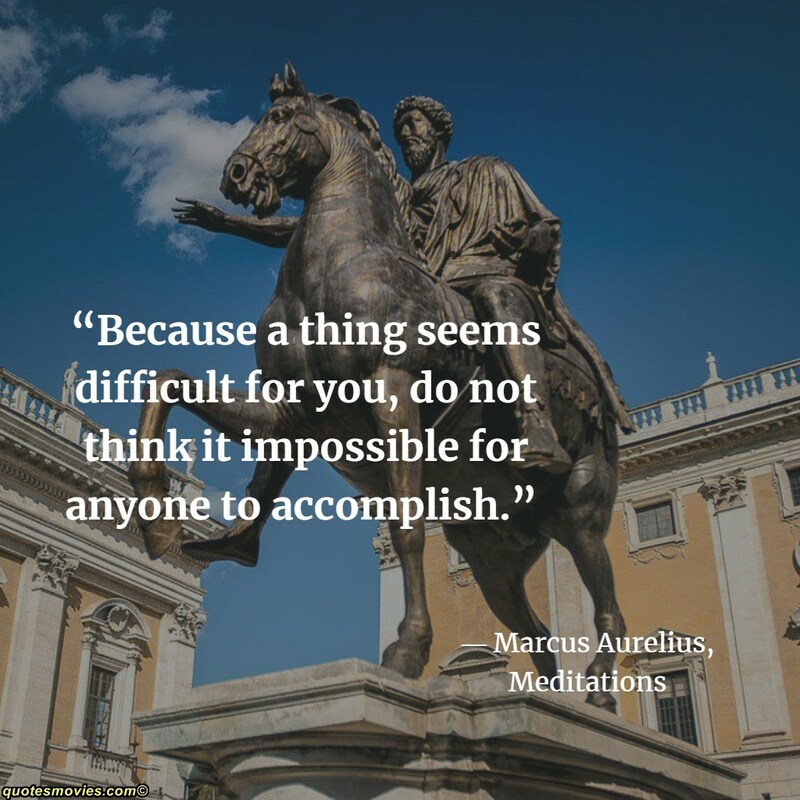 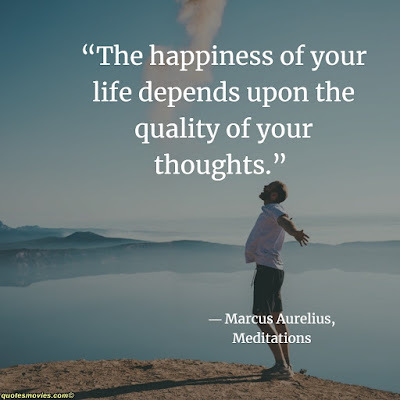 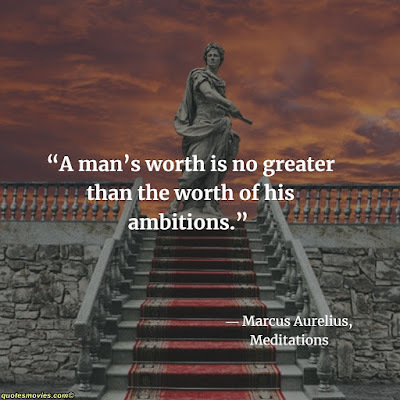 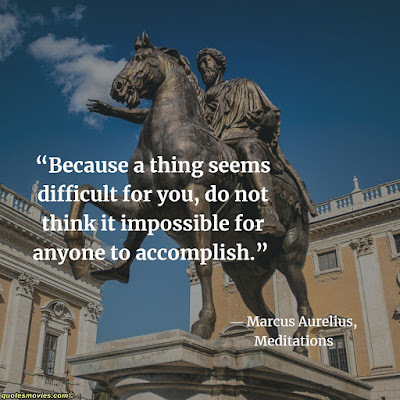 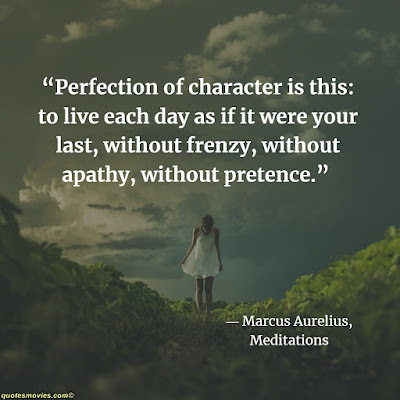 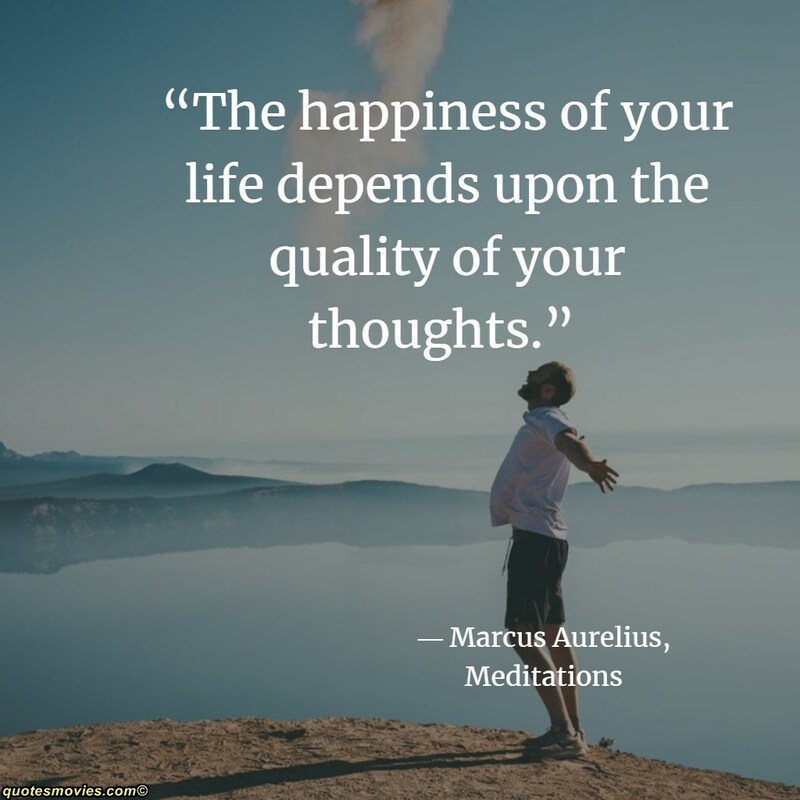 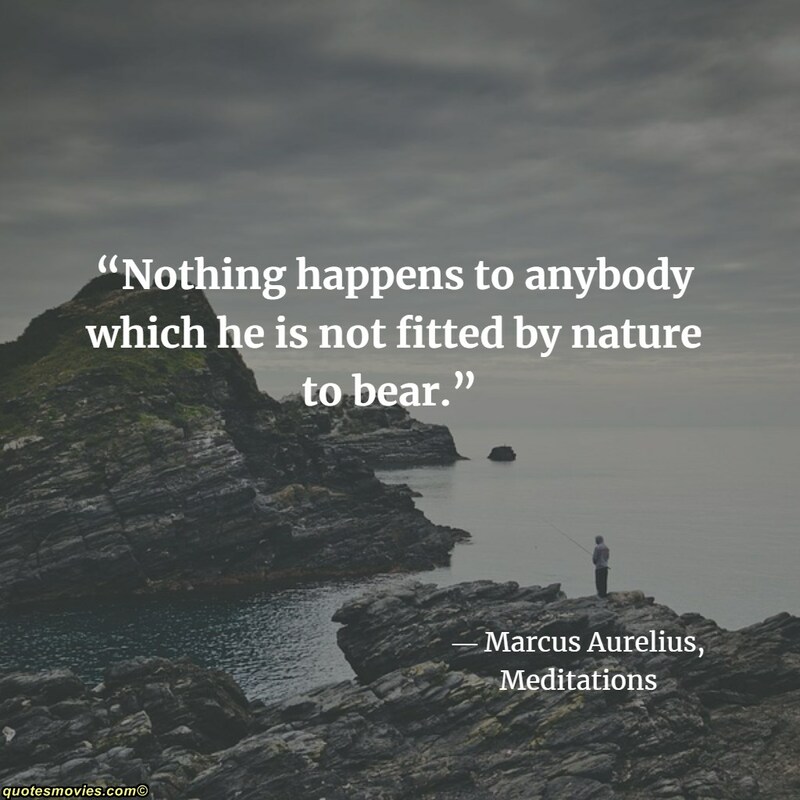 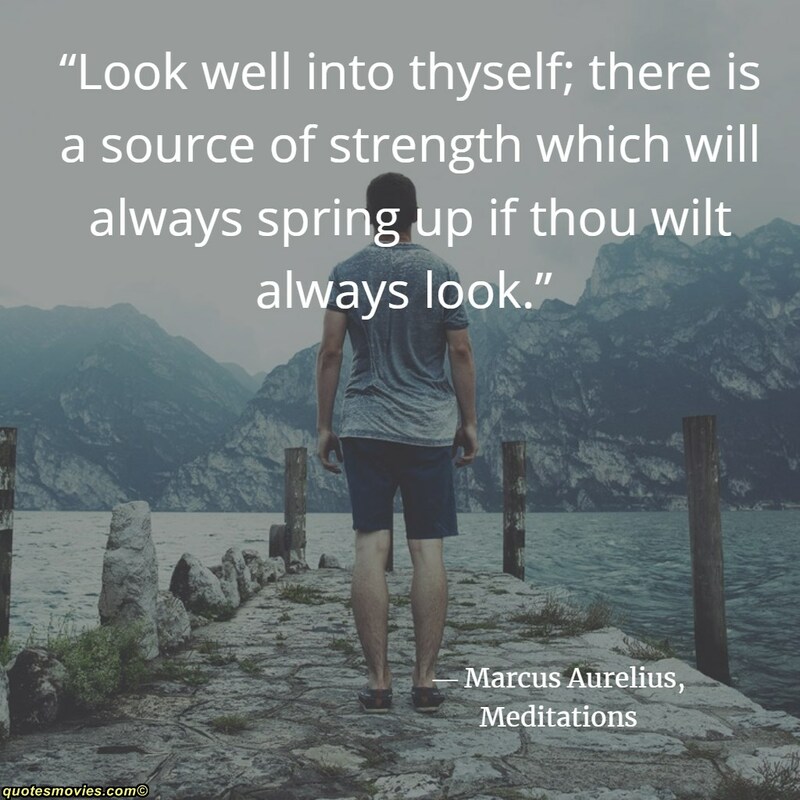 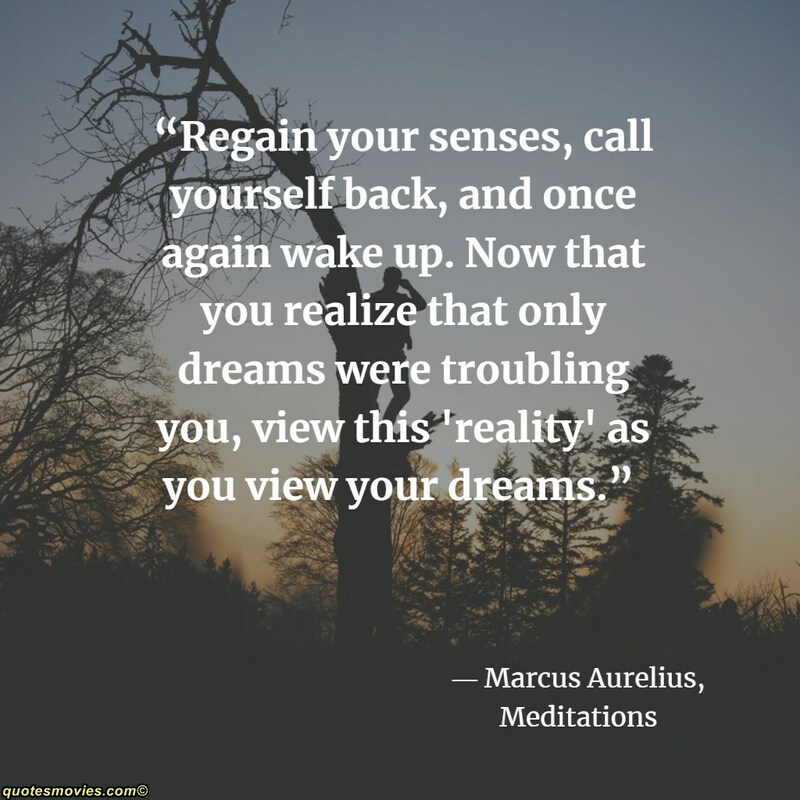 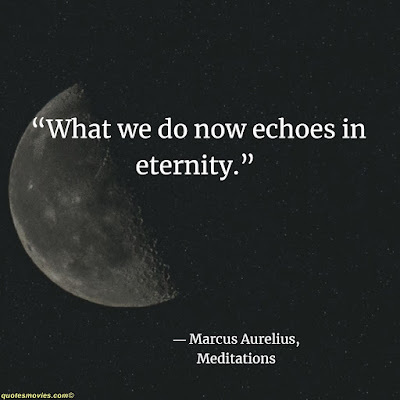 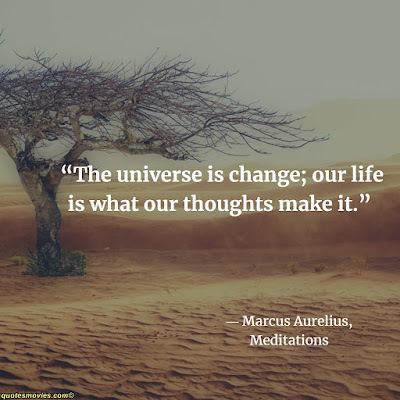 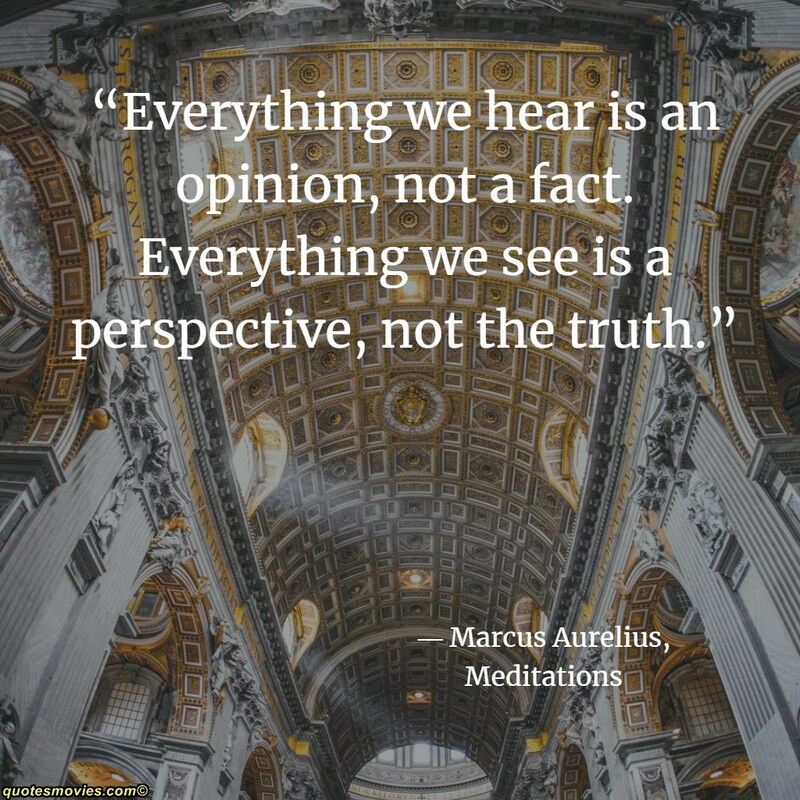 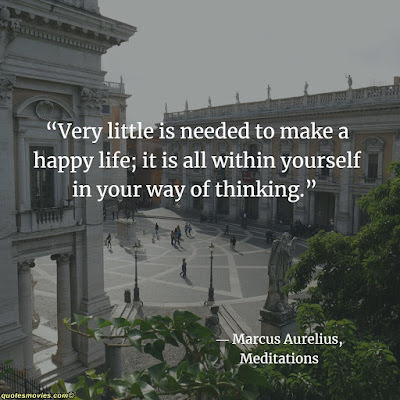 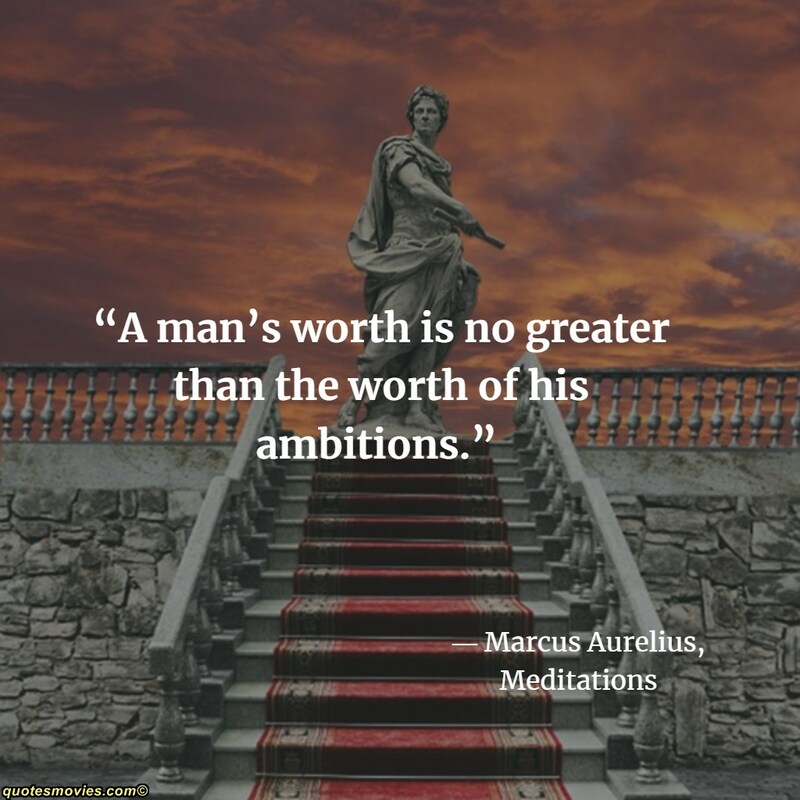 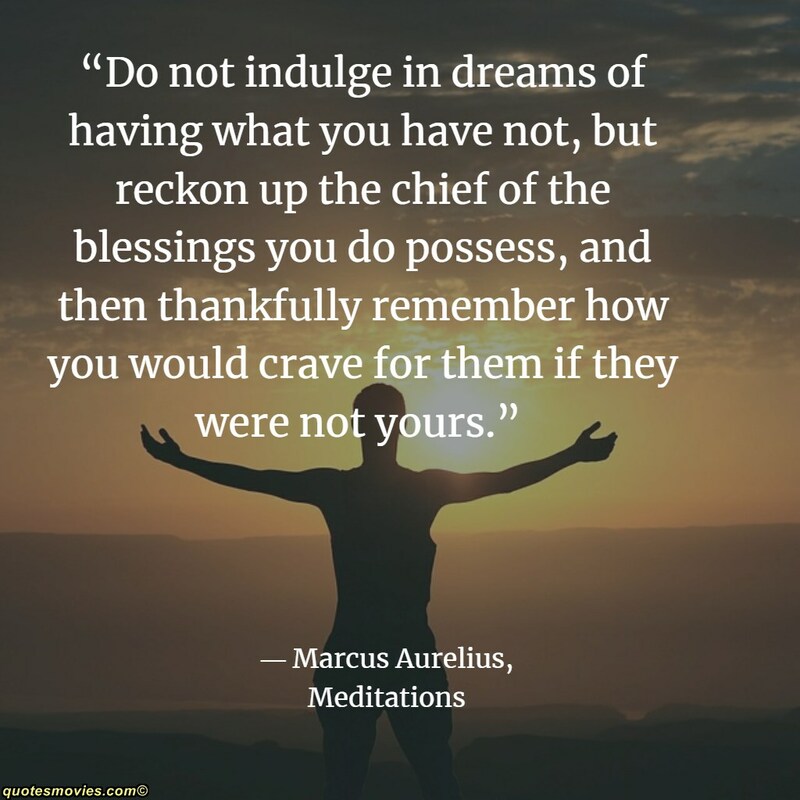 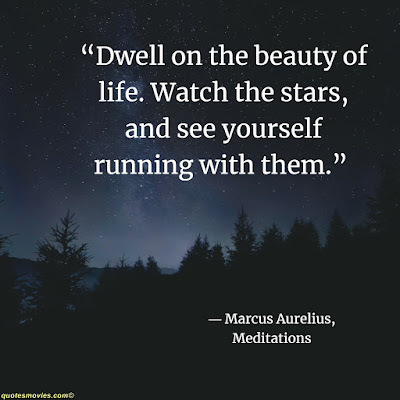 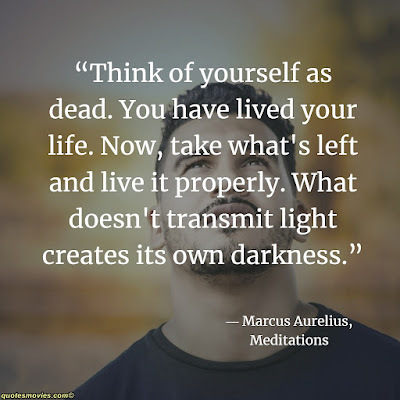 The philosophy of the Roman Emperor Marcus Aurelius can be found in a collection of personal writings known as the Meditations. 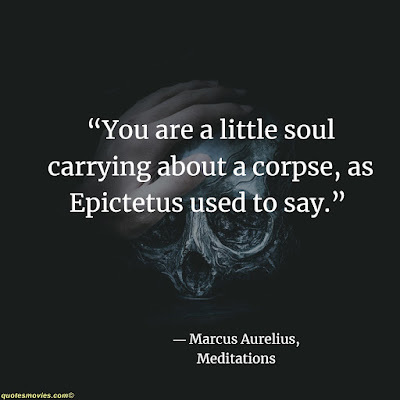 These reflect the influence of Stoicism and, in particular, the philosophy of Epictetus, the Stoic. 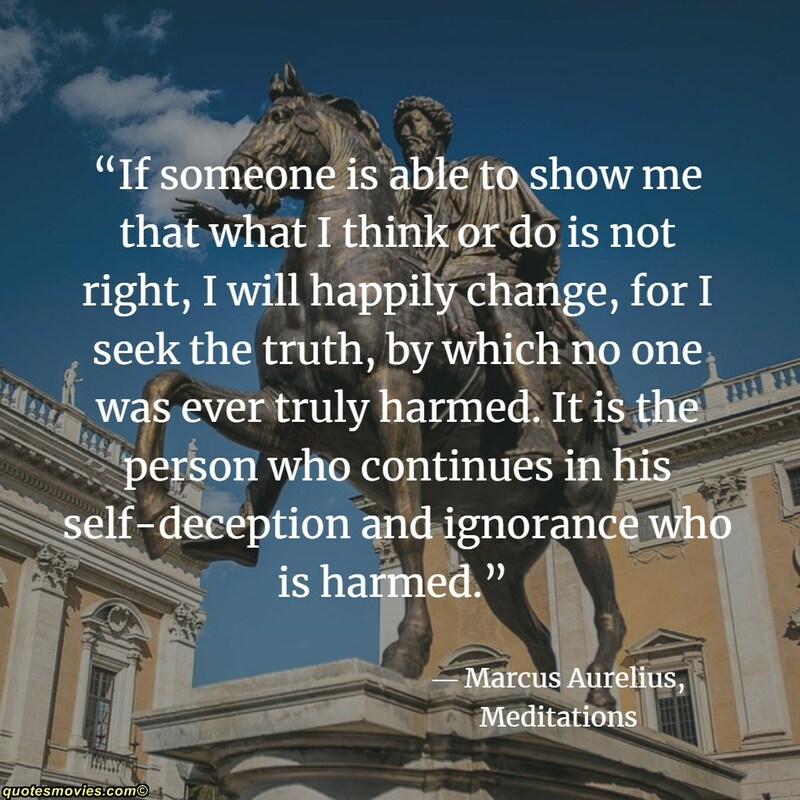 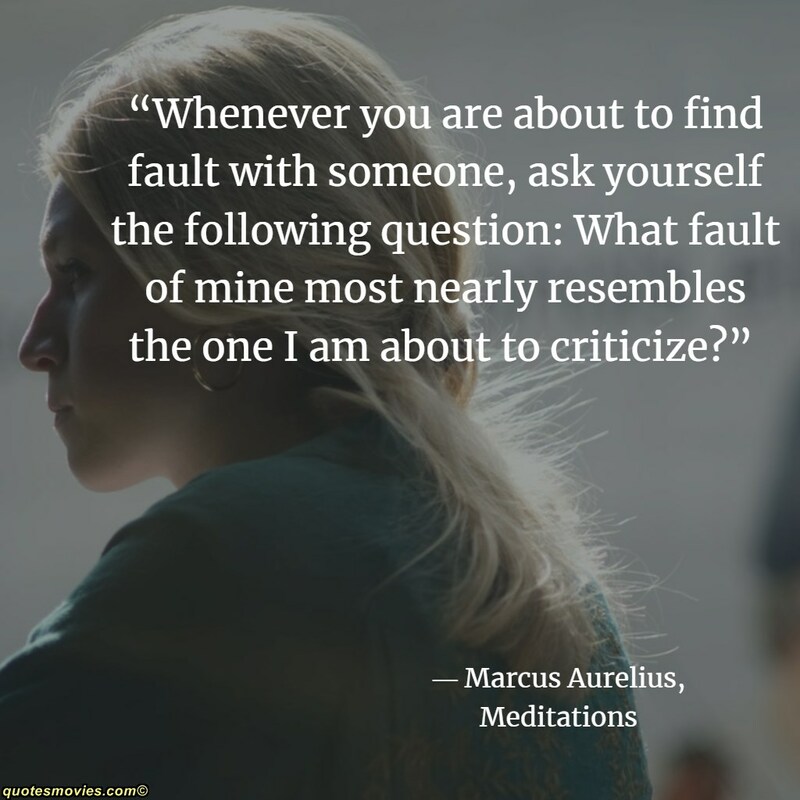 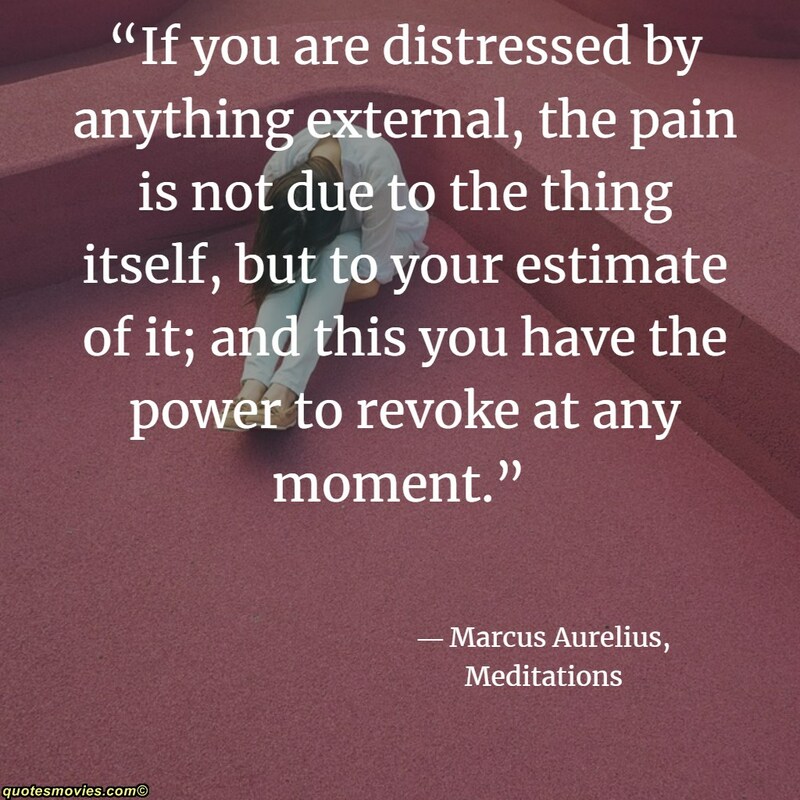 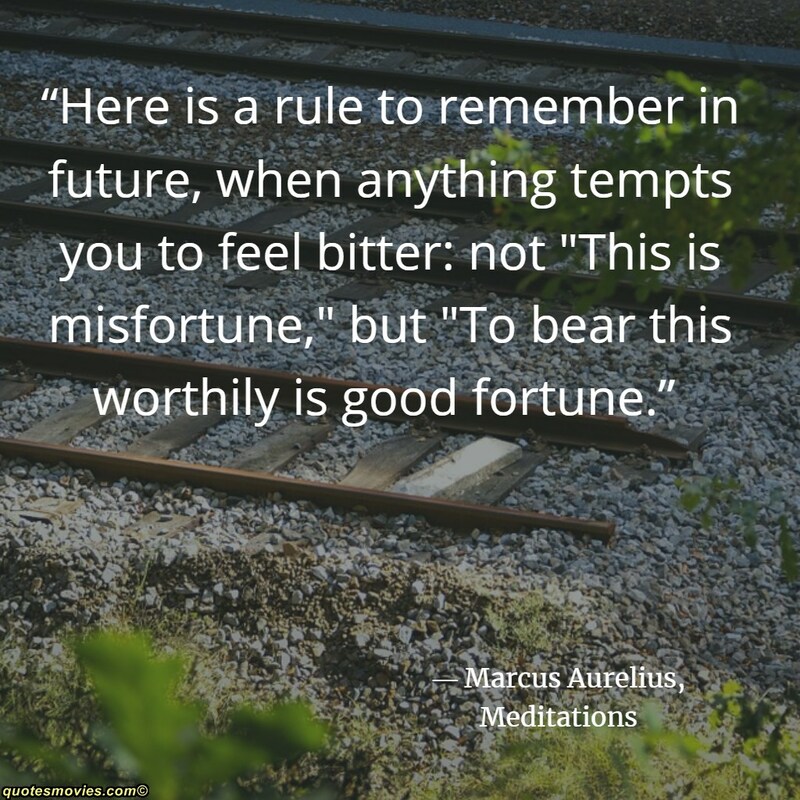 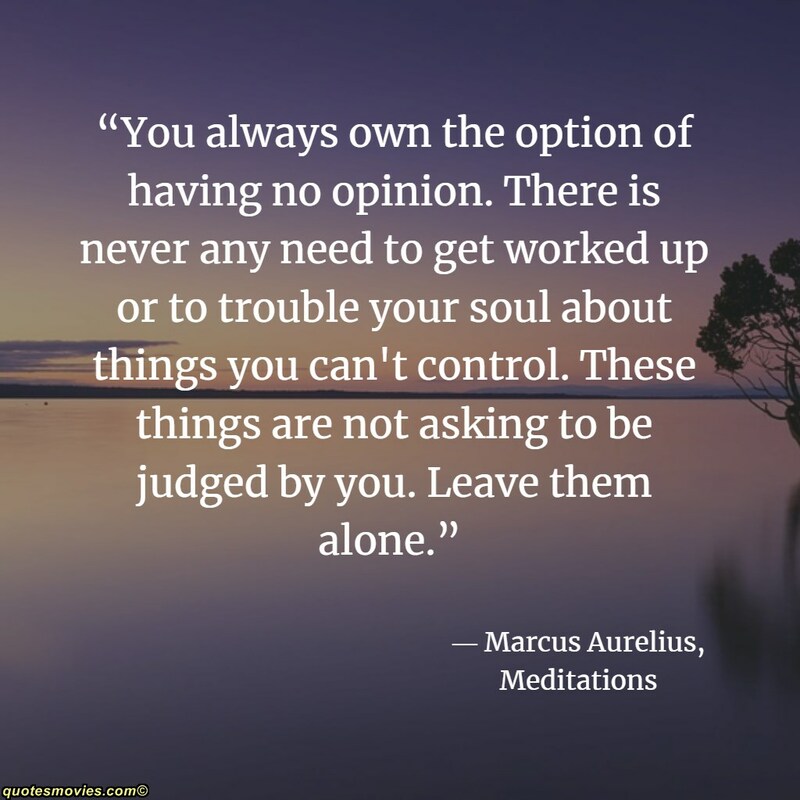 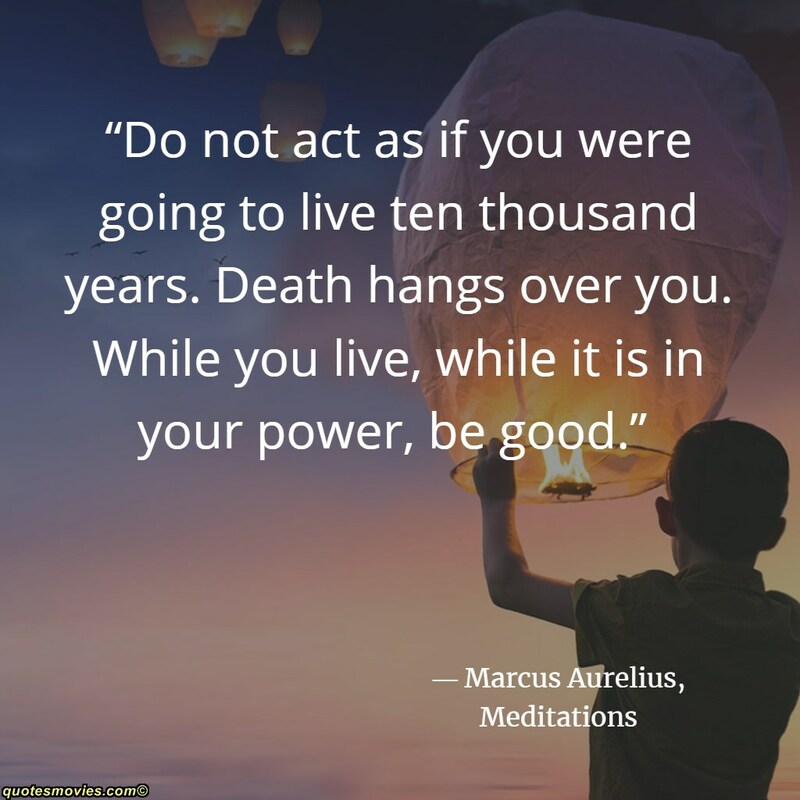 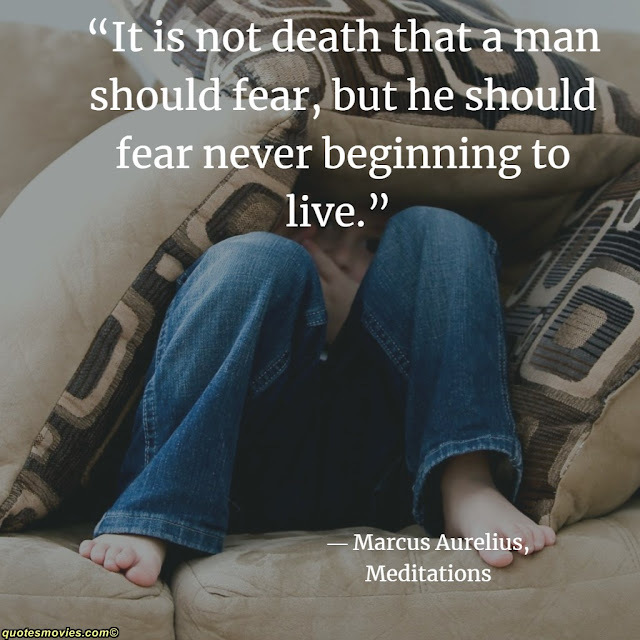 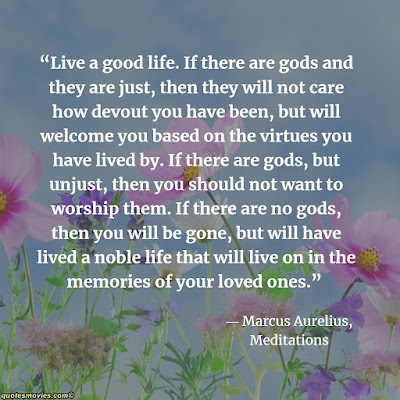 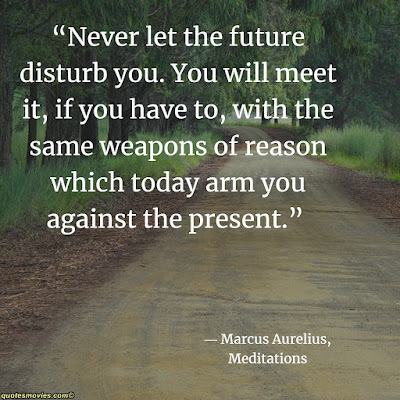 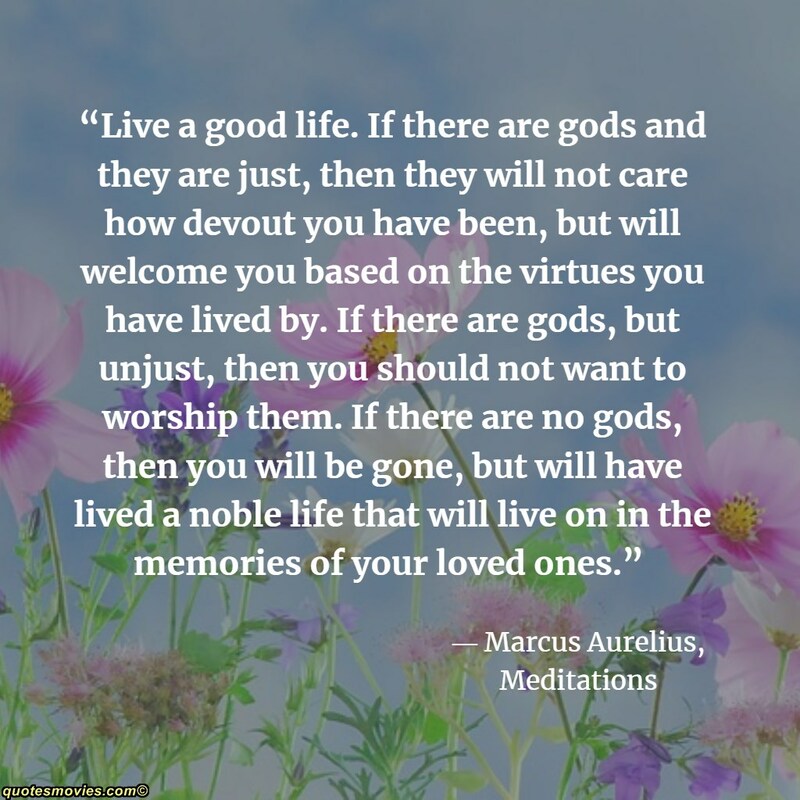 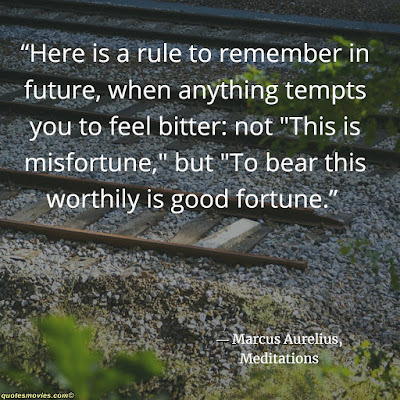 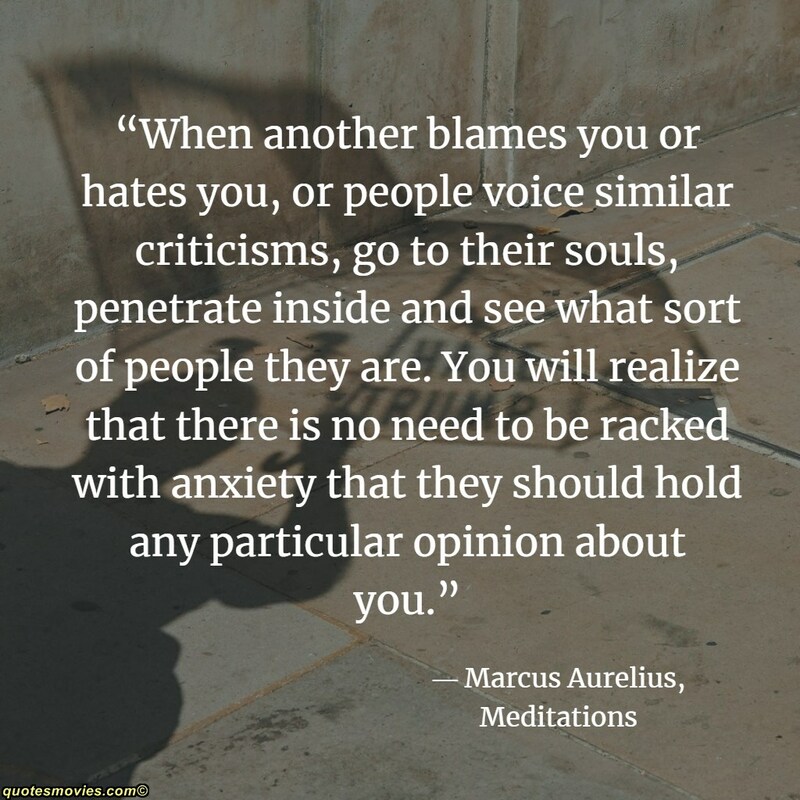 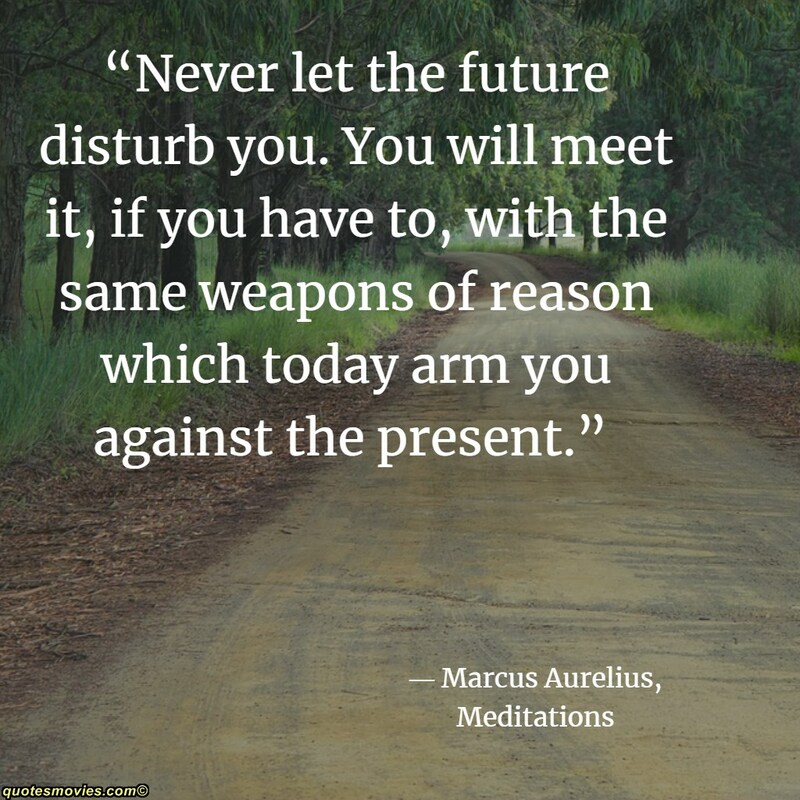 Marcus Aurelius Quotes. 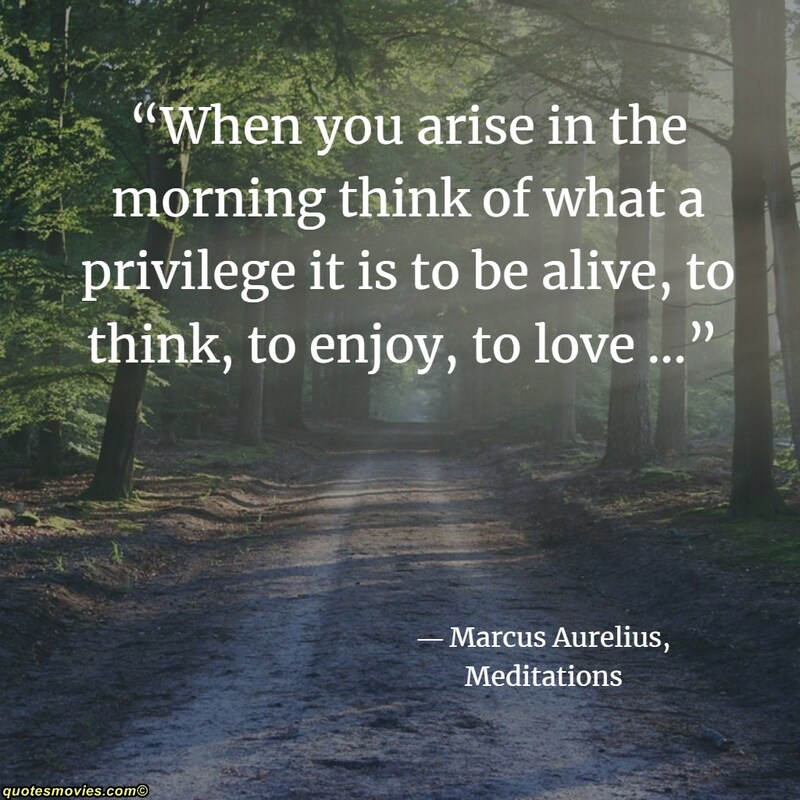 When you arise in the morning, think of what a precious privilege it is to be alive - to breathe, to think, to enjoy, to love.